You need a metal circle? 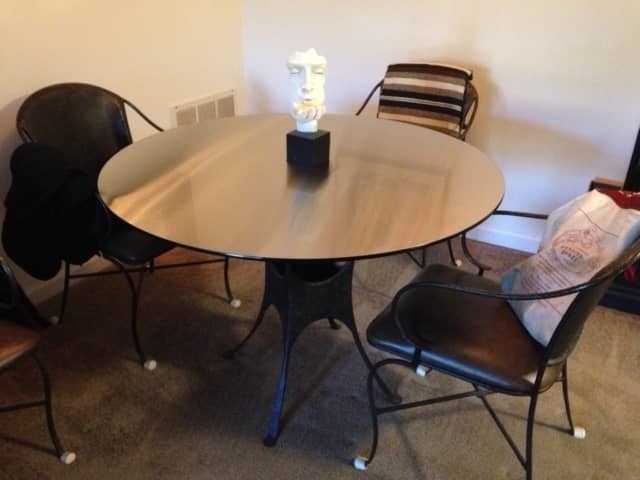 It does not have to be as a large table top. It can be a circle cut to a ring. 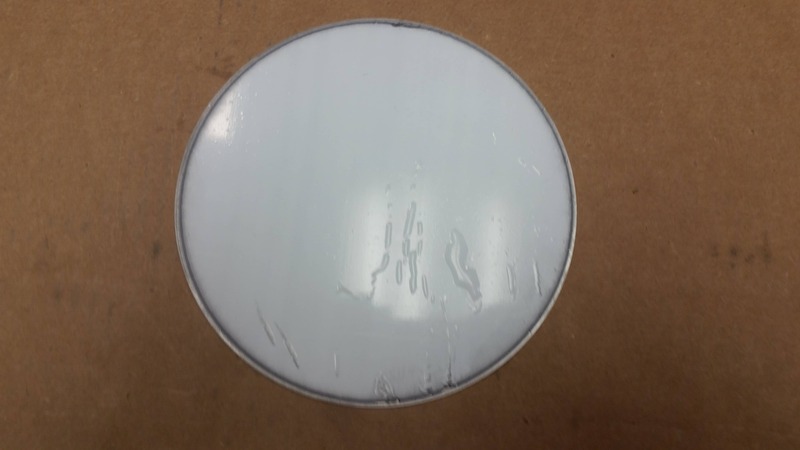 Custom cut aluminum ring without protecting foil. You can even order online a metal divided ring. You choose the metal, the surface and the thickness. 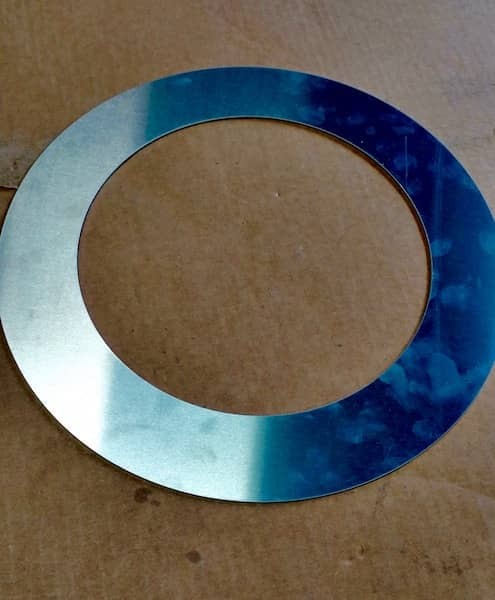 You can do all that in 4 easy steps and order your custom cut circle, ring or divided circle in the size you need individually cut out of the sheet metal of your choice. Order your metal part today!